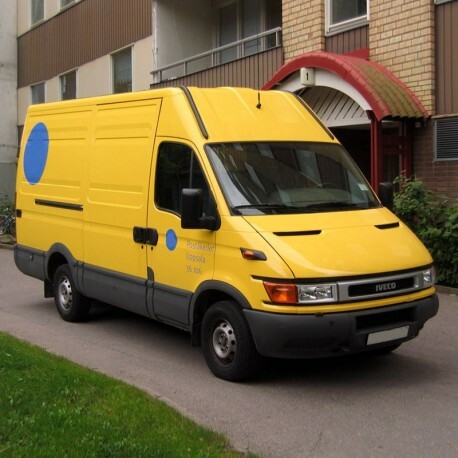 English Service Manual / Repair Manual to vehicles Iveco Daily. - English Service Manual to vehicles Iveco Daily. - exhaust gas recirculation system e.g.r. - load sensing valve adjustment on vehicle !